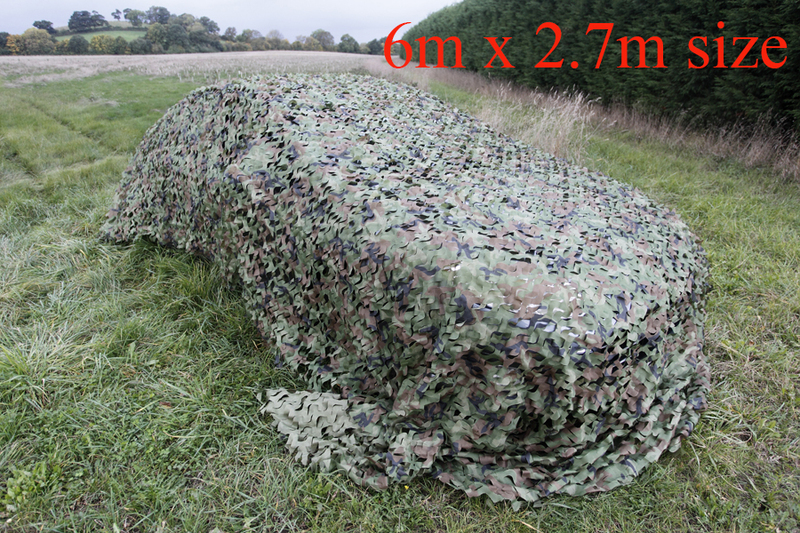 We use cars as mobile hides and we use hides. Now I have a hide for my car. 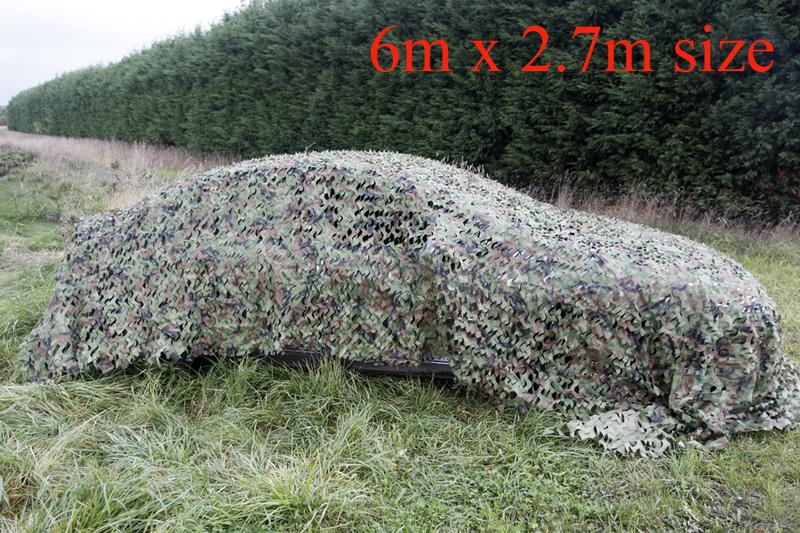 The largest leaf scrim net I sell is 6 meters by 2.7 meters and I choose it expecting it would cover a typical car easily. It does. I have not actually made use of it yet, but it looks brilliant. Like sitting in a bush. If it is a windless day there is no need to strap it down. On a windy day the net can be trapped in the doors to hold it still. 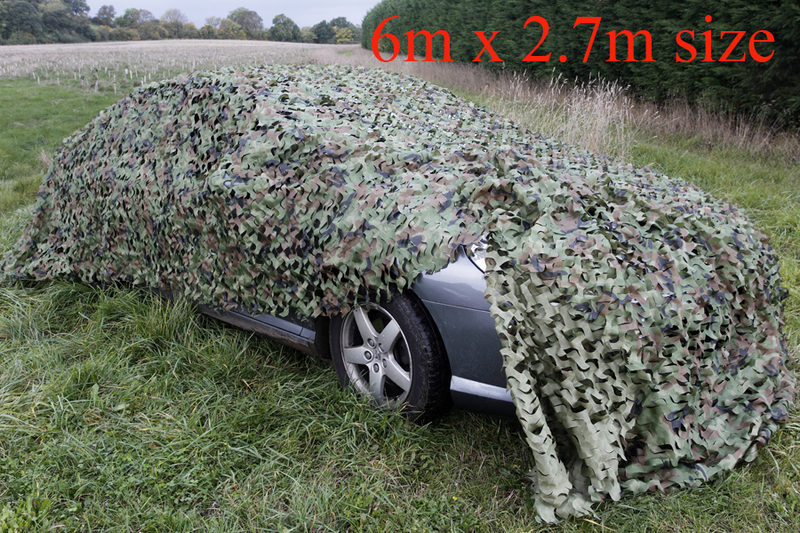 If cars are effective as hides, think what this could do. Pity you can’t drive it like this. Posted on October 20, 2013, in Uncategorized and tagged bird, camo, camouflage, car, hide, net, netting, photography, scim, wildlife. Bookmark the permalink. Leave a comment.